Flannery's Natural and Organic Supermarket Benowa. 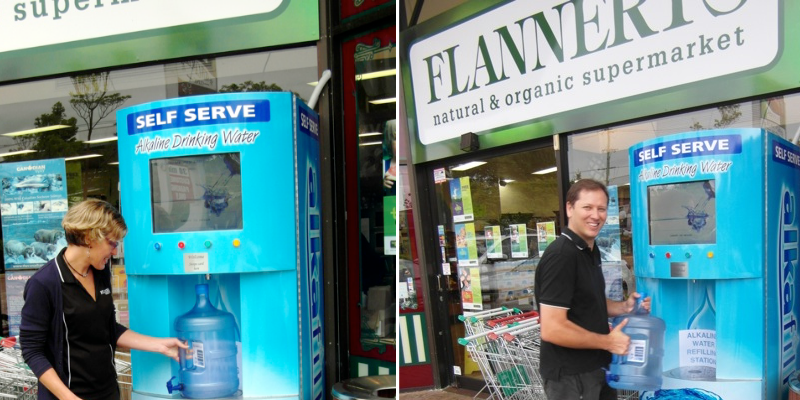 Flannery's Natural and Organic Supermarket Taringa. Hi and welcome to Alkafill. Alkafill would like to welcome the opening of a new water station location at Pacific Bulk Foods 1/119 Magellan st Lismore 2480. Please contact their friendly staff on (02) 6622 1290. 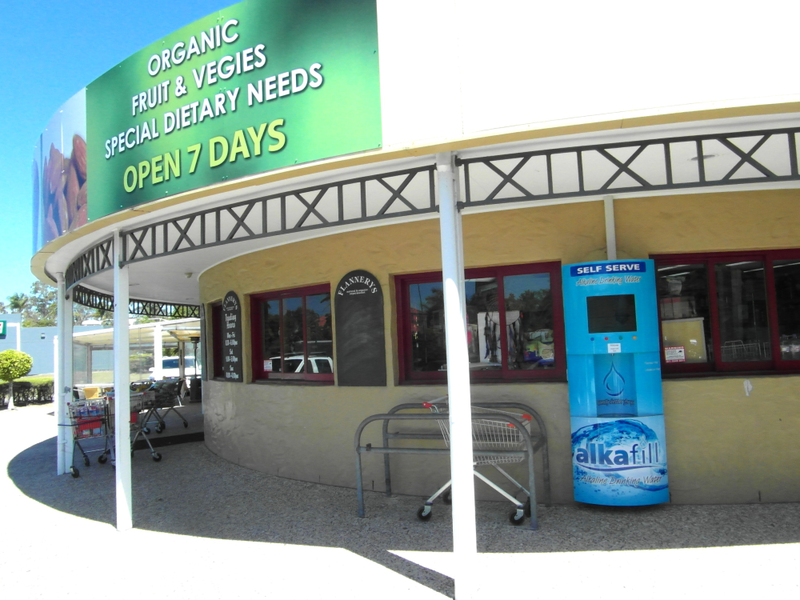 Alkafill has been very busy over the last few months and is pleased to announce new Alkaline Water refill locations at Maryborough Health foods in 387 Kent st Maryborough Ph. 07 4121 5768 and Flannerys Tugun at 8/496 Golden Four Drv Tugun Ph. 07 5525 6102. Stay tuned, update coming soon!